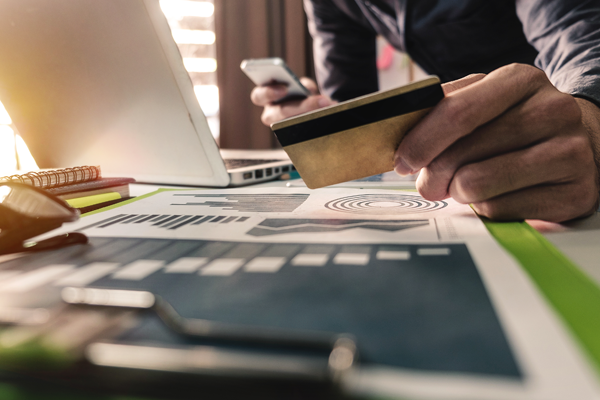 If you would prefer to speak to one of our staff regarding your booking you can call us on 01744 649 889. 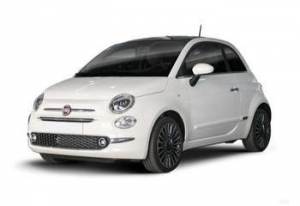 If you require a ecomonic and compact hire car, why not take away our Fiat 500 which includes Bluetooth phone connection, alloy wheels and air conditioning. Need a little more legroom for rear passengers and storage, but still want something small and affordable? 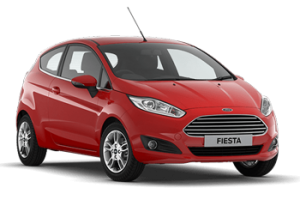 Our Fiestas come in both three and five-door, and are equipped with alloy wheels, Quickclear windscreen, front fog lamps, Ford SYNC – including Bluetooth and USB. 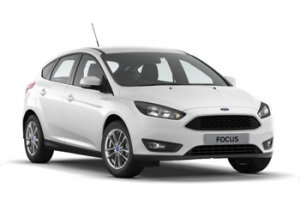 The Ford Focus has a completely new aesthetic, brought up to date with a powerful road presence and a new style and appearance. 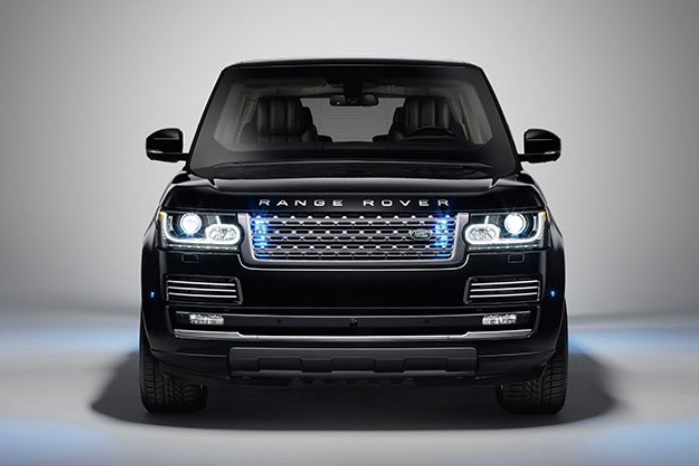 Packed to the brim with new technology, the gadgets included span the Ford QuickClear windscreen, Bluetooth connectivity and USB connections, Automated Climate Control and a range of other communicative and connective gadgets. 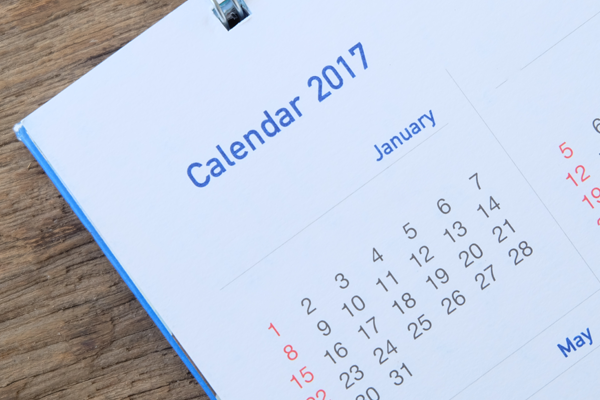 If you’re looking for anything in particular, just enquire before making your booking! 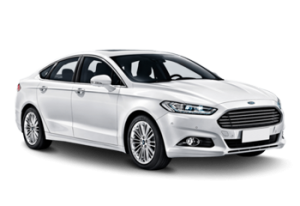 The “Business Class Seat” of the car hire world, the Ford Mondeo is a slick, stylish vehicle with an arsenal of on-board technology, making it the perfect car for business hire. Hosting a laundry list of equipment and innovation, you can rely on the Ford Mondeo to get you where you need to go in comfort and style – if you need any specification in particular, don’t hesitate to ask before making your booking. With a spacious interior and a lot of the capabilities of a van, this 7 seater MPV offers a the best of both worlds to anyone that needs it. 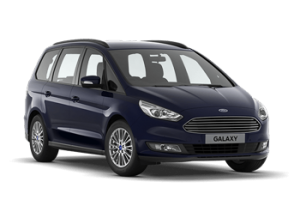 Perfect for making the biggest trips without needing to hire a minivan, or taking the entire family out on an adventure, the Ford Galaxy offers unbeatable luggage space, fully adjustable seating, USB connectivity ports, full climate control and Satellite Navigation. As always, if you have any specific requests for car specification, don’t hesitate to call us before making your booking! 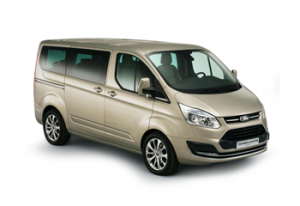 With a sleek, redesigned new exterior, the Transit Tourneo is a people-carrier with more moving power than any other. Able to comfortably accommodate 9 people, the Tourneo is perfect for business travel or taking the entire family on holiday, and features USB ports and connectivity, full SatNav, climate control (including air conditioning and seat warmers) and a host of other gadgets. For more information or requests for a specific vehicle specification, just make an enquiry prior to making your booking. 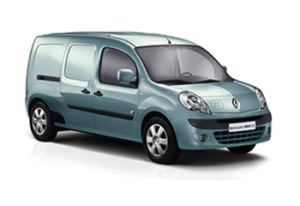 Perfect for small projects, some smaller trade use, and car boot sales or personal haulage, the Renault Kangoo is a nippy, fuel-efficient alternative to a larger vehicle that will suit most small projects. 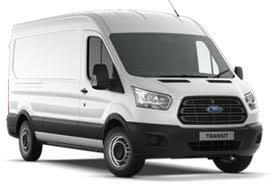 Perfectly suited for moving apartments or small houses, moving individual items of furniture and some commercial work, the Ford Transit Short Wheel-Base (SWB) Van features full PLY lining and a steel bulkhead door. 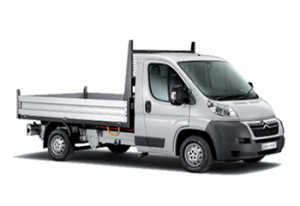 We stock a range of vehicles in this collection, such as the Peugeot Boxer, the Ford Transit and the Renault Master – however, they are all up to our exacting standards, with steel bulkhead doors, room for overhead storage, and full PLY lining. 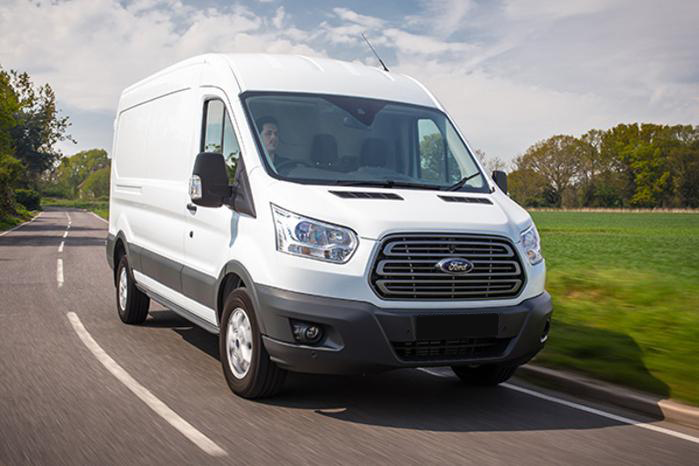 Well-suited to long distance moves, and medium through to large houses’ worth of belongings, the Transit jumbo 4m long wheel-base van is a great workhorse van for those trickier moves. 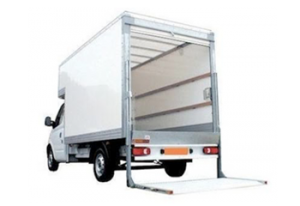 All of our Transit 4m LWBs are available with a full steel bulkhead door and overhead storage, plus PLY lining. Excellent for getting large items from A to B, clearance work in gardens or project sites, and moving waste and debris to the tip. For the biggest jobs, sometimes only a Luton van will do. Excellently suited to moving houses, shifting bulky, heavy items or moving large amounts of materiel from A to B, the Luton features tie rails on the inside to secure large items, a lightweight shutter-style door and a hydraulic or pneumatic tail lift, making it easy to load and unload, no matter the cargo. 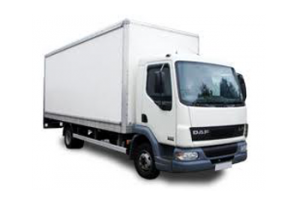 The perfect vehicle for big projects like moving busy houses and business work.